Vietnam, officially known as the Socialist Republic of Vietnam is a country in Southeast Asia. Vietnam has land area of approximately 325,361 square kilometers. China is in the north, Laos to the northwest and Cambodia to the southwest of Vietnam. 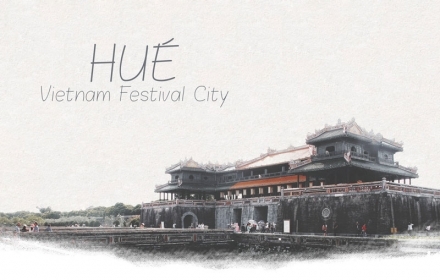 After the reunification in 1975, Hanoi was declared as the capital of Vietnam. Vietnamese are descendants of nomadic Mongols and Javas; some are also direct descendants of Cham people. 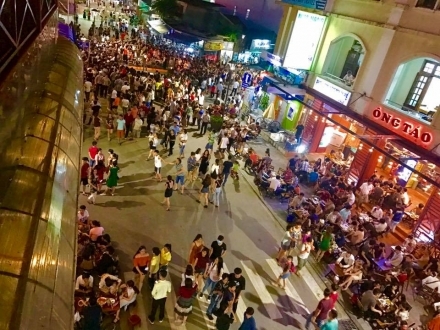 Currently, Vietnam has an estimated population of 93,421,835 as of 2014 census placing Vietnam as the 14th most-populated country in the world. According to the Vietnamese mythology, Vietnam was founded by the Hung Kings and became the first rulers of the nation. 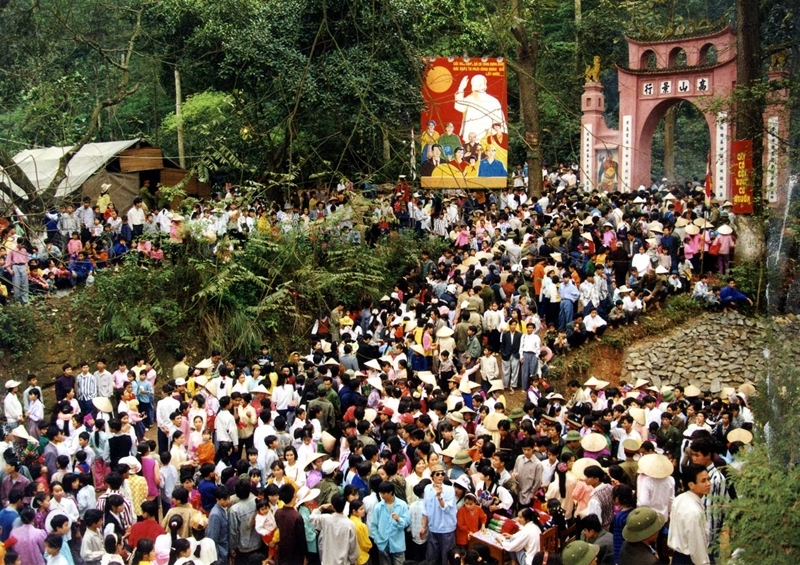 Until now, the death anniversary of the Hung Kings is still considered as the biggest national event in the country. 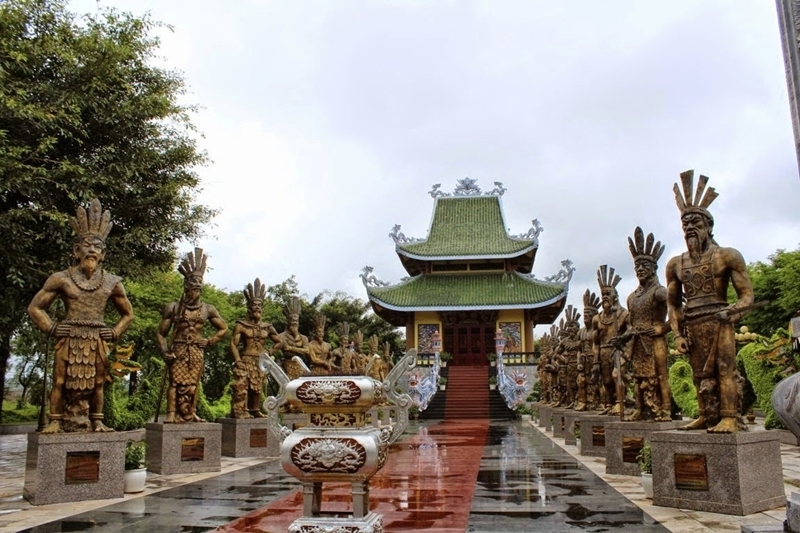 Several Vietnamese, most especially the ones from the north are still visiting the Hung temples to pay respect and worship the dead kings and mother queens. In 111 BC to 939 AD, Vietnam was under the Imperial China. After the historical Battle of Bach Dang River, a small state in the North grew after successive Vietnamese royal dynasties and national heroes conquered more lands and kept Chinese armies in the border. The Cham Kingdom was in the South Central of Vietnam then and spreading the knowledge and skills in agriculture for sustainability. To this day, this strategy is still being used and allowing Vietnam to be the top exporter of coffee and rice all over the world. During the rule of the last royal Vietnamese dynasty, the Nguyen dynasty, Vietnam fell to French forces and became a colony of French in the mid-19th century same with the neighboring countries like Cambodia, Laos and other Southeast Asian countries. 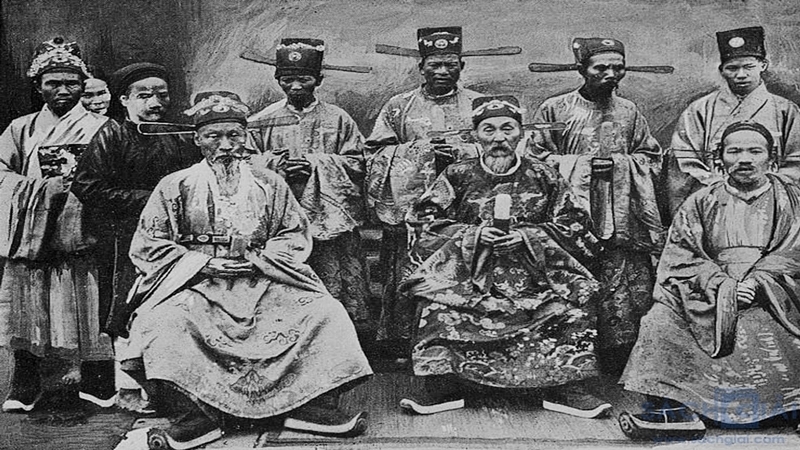 Though Vietnam was then under Nguyen dynasty, Nguyen emperors were viewed as puppets under the French government. Within 80 years, France established its power and conquered the three regions into which the country was then divided—Cochin-China in the south, An Nam in the central region, and Ton Kin in the north. One emperor is well known because of his stand about French and other westerners presence in his country; it was the second Nguyen emperor, Minh Mang. He strongly opposed the presence of westerners in Vietnam. He was promoting Confucian belief and teaching and issued a decree prohibiting missionaries in the country. Also due to his strong resistance of offered help from powerful countries like France and America, believing that the country is self-sufficient, Emperor Minh Mang then concentrated on improving agriculture and infrastructure throughout the country. There were several attempts of the French government to establish diplomatic relations between the two countries; Emperor Minh Mang declined every single one of them and even dishonored some diplomats. Feeling disrespected, French sent out troops to contain the emperor. The country became a colony of French after the 4th emperor of Nguyen dynasty, Tu Duc. During this colonization, the Nguyen emperors were merely puppet government. 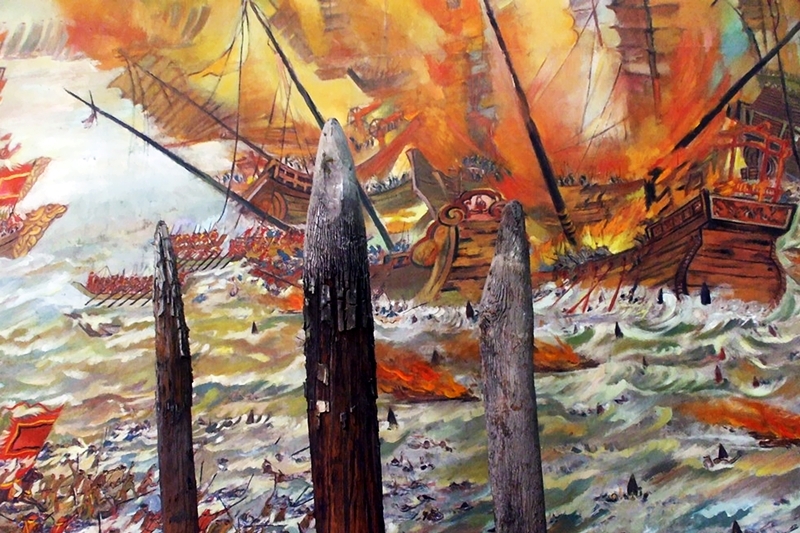 Several Nguyen emperors tried to get away from French sovereignty and start a rebellion but all failed, the emperors were ousted, abdicated, exiled and/or killed. When Japan started to occupy Vietnam during the World War II and after a political instability in France, some patriots started a revolution that aims to oust both Japanese and French penetrators. In 1945, the last Emperor of Nguyen dynasty, Emperor Bao Dai abdicated and flew to France. Majority of French army went back to their country during this time. 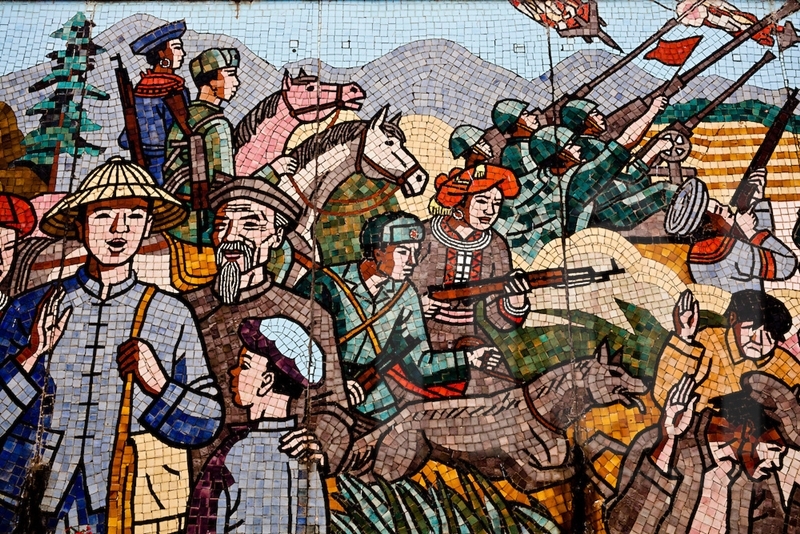 Ho Chi Minh proclaimed independence but shortly disrupted the following year. 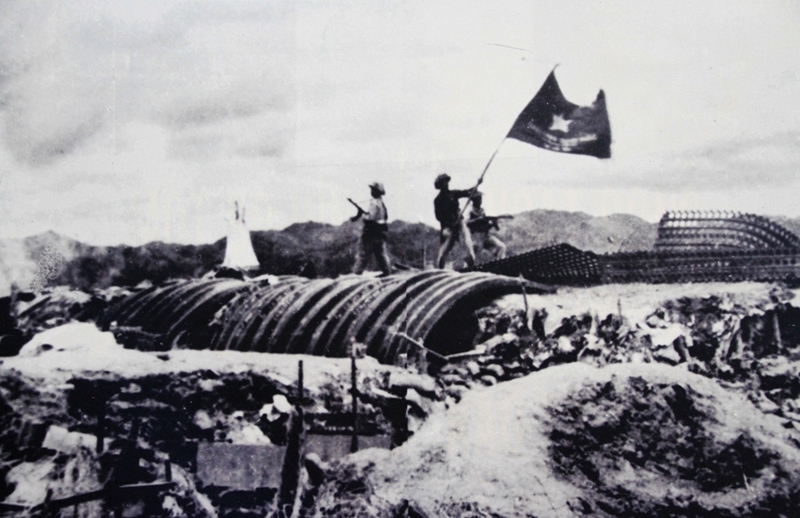 French came back and Vietnamese forces led by Ho Chi Minh decided to strengthen their number and was able to successfully overthrow French forces in 1954 at Bien Dien Phu. It was the first recorded victory of a colonial country against a great country like France. French government offered the Treaty of Geneva and left the country divided into two, North and South with different political views. The conflict between the North and South Vietnam was intensified when American troops were sent to support the Southern army. The US government was trying to prevent Vietnam from becoming a communist country, following two world powers, Russia and China. 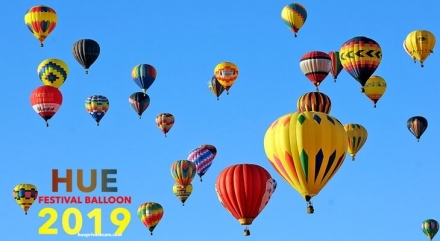 This is due to the belief that it will have a domino effect on all the neighboring Asian countries. The controversial Vietnam War ended in 1975 after the South fell to the North Vietnamese army led by its communist leader, Ho Chi Minh. The South and North were reunified under Ho Chi Minh’s rule as the first president of Vietnam. Vietnam had a long way to go for its economic stability but due to its capacity to sustain itself being an agricultural country, Vietnam is now playing important role as one of the leading exporters of agricultural products. The economic growth of the country is becoming faster than its neighboring countries like Cambodia and Laos. 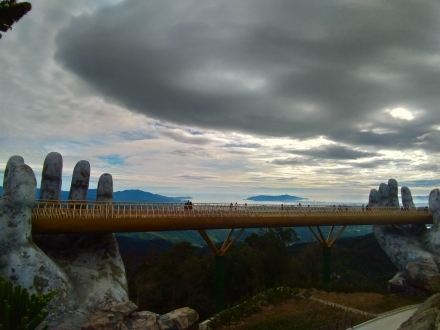 Tourism industry is booming as new discoveries of natural beauty like caves and islands attract people from all over the world to visit the country.